I remember when my first born was two year old and sang his ABCs for the first time. I thought he was the smartest kid ever! Now that my third child is two and I’m so busy with all three kiddos, I recently thought to myself, “Oh yeah, I should make sure he knows his ABCs!”. So, I got this book to help. At the start of each Target grocery shopping trip, we stop by the book section first to grab some good reads for him during the cart ride. 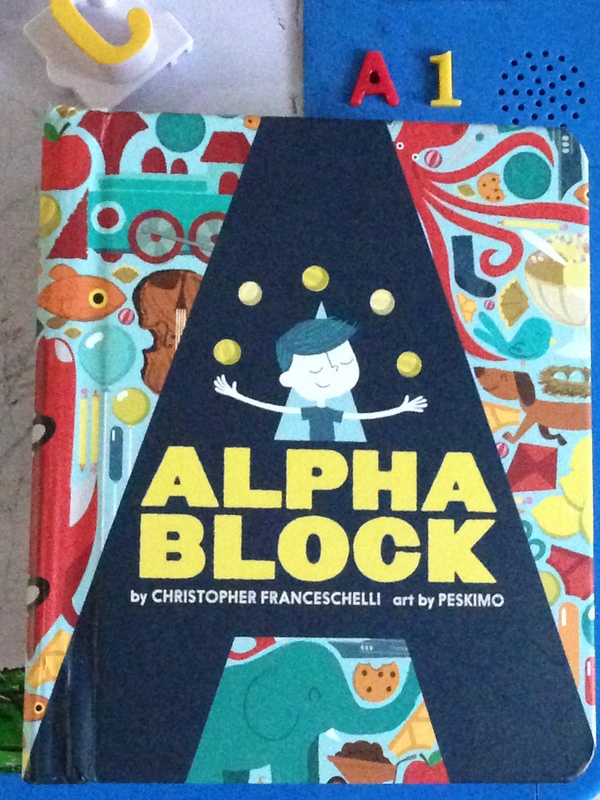 I found Alpha Block and loved it. I cannot stop looking at it and neither can he. He will soon be as smart as my firstborn! 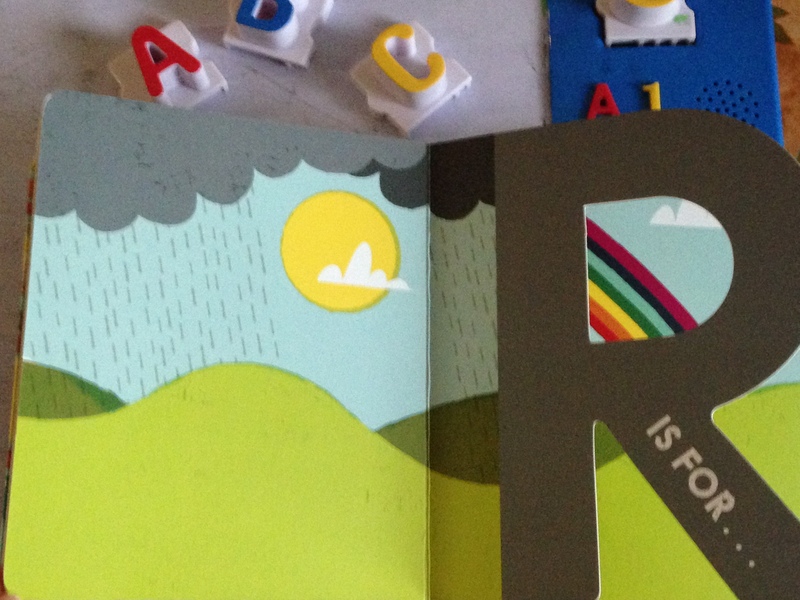 CRAFT YOUR WAY THROUGH THE ALPHABET! 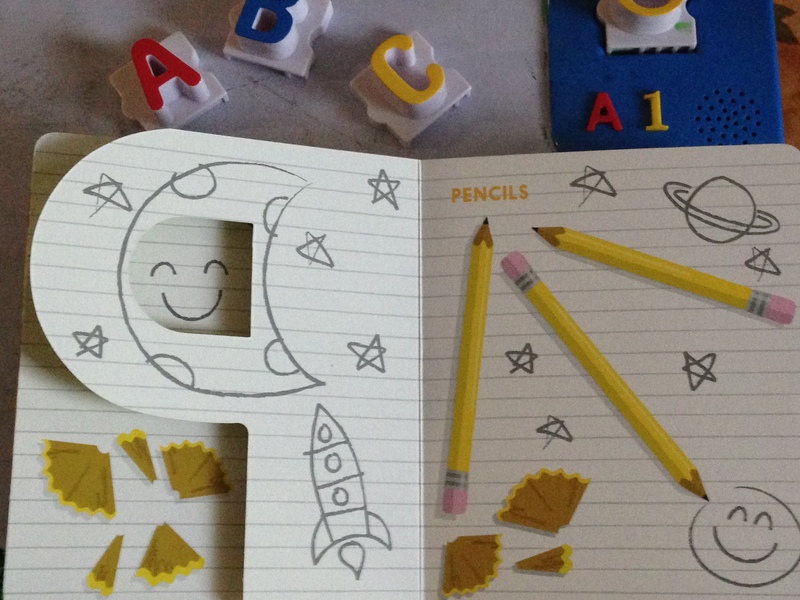 26 super-easy and cute crafts to go along with every letter of the alphabet! How fun (and cute!) is this? Fun ways to play and learn on a light table/ box! HAVE ANY POOL NOODLES LEFT? 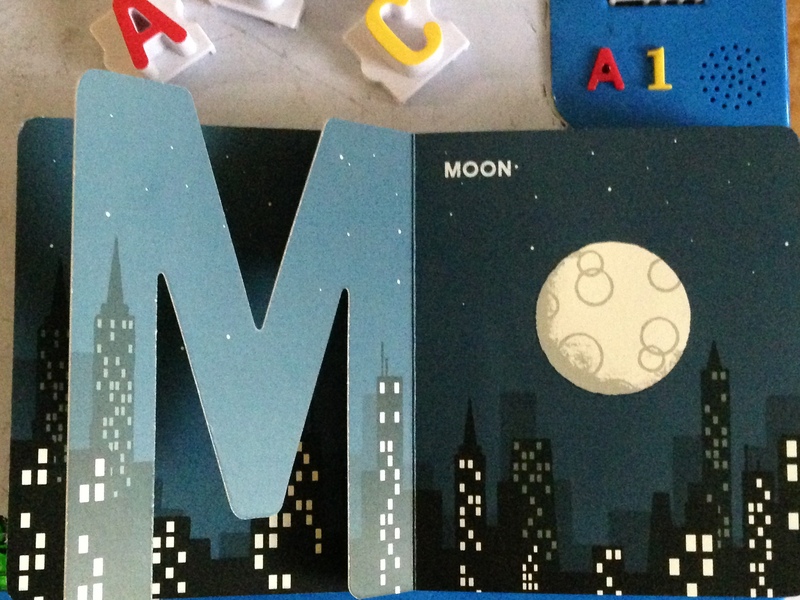 Try this fun alphabet knock down game with them! Hope you enjoy these Awesome, Brilliant, Creative ideas compiled into one post. *Follow Kidsbook Friends on Facebook and at http://www.kidsbookfriends.com for more book reviews with creative reading ideas! 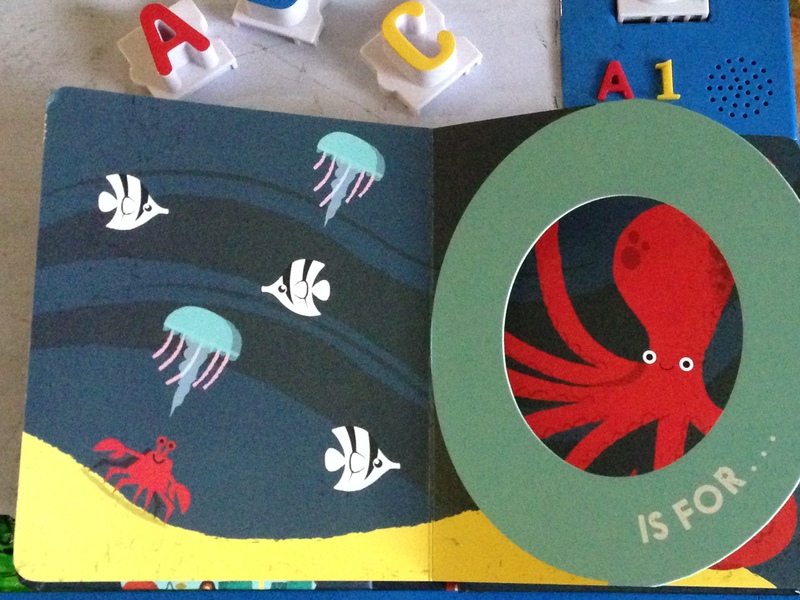 This entry was posted in Alphabet and tagged Abrams Appleseed, Alpha Block, Alphabet board books, Alphabet Books, Alphabet crafts, Alphabet games, Christopher Fanceschelli, Happy Hooligans, Peskimo, Pre-K Pages, The Imagination Tree, The Measured Mom, Toddler Approved. Bookmark the permalink.